I've always wanted to attend the Vancouver's Wine Festival, one of Canada's largest events of its kind, and this year it happened, as a gift to Sherry and Jeem. And so it happened that three of us journeyed downtown, by transit of course, on a fine early spring afternoon. The festival started in 1979 as a smallish fund raising event for the Vancouver Playhouse Theatre Company. Then, it was a two day event held at Hycroft, the mansion owned by the Vancouver University Women's Club. In 1988 the venue changed to the Vancouver Convention Centre, where it has remained, and today its primary charitable partner is Bard on the Beach. This is no longer a small two day event. It is a big deal indeed. Thousands of people attend throughout the ten days of the festival. Special event tickets are sold out months in advance. There are people everywhere. Queues form for almost everything, oddly reminiscent of Expo 86. The price of admission gets pours at tens and tens of wineries, and some complimentary snack foods too (much needed with all that wine), and with the wine pouring freely, so to speak, Jeem was soon into the whole experience. Or debacle. The main focus of our afternoon was the wines of Australia, the feature nation of this year's festival. To help geographically-challenged Canadians, and visiting Americans, a large map is positioned clearly to indicate the country, with a special arrow to highlight its wonderful national capital: Canberra. Australia has some wonderful wine regions and all seemed to be represented at the festival. Time did not permit a full and complete circuit of the entire nation however. Have I mentioned the large crowd of Vancouverites eager to slosh their way through a Sunday afternoon? And then there was Jeem to contend with. At a certain stage, the tastings, at least for Jeem, became confusing. "What exactly am I trying now, and what was the one I just finished?" and "Am I still in Oz or have we entered Argentina?" were constant questions. Hmmm.... Who let this guy in? A notable highlight for the three of us was the wonderful Mad Fish Sauvignon Blanc Semillon. 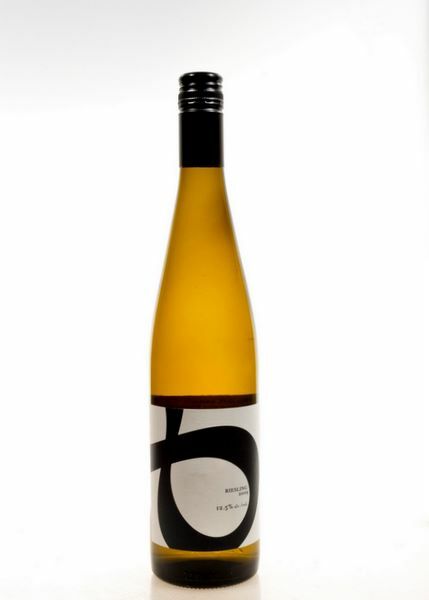 From Burch Family Wines, to which Jeem visited a number of years ago, this refreshing wine features abundant fruit flavours and a citrus richness. The wine comes from the Margaret River region of Western Australia, and priced under $20, it's a great value. A BC winery that impressed us, for their whites, was 8th Generation Vineyard from Summerland. The owners are originally from Germany and their wines have a European flair. Stefanie and Bernd Schales have a passion for their craft that was truly intoxicating. Stefanie is a 10th generation winegrower, while Bernd is an 8th generation winemaker. They are the first generation from their families to create wines in the New World and their winery is one to watch. All too soon it seemed, though not before stops in the Okanagan, France and Argentina, it was time to leave. Time in fact to pick up a free transit pass for the journey home. And not a minute too soon given all the wine consumed. Possibly too late for Jeem however. Can't take him anywhere. Man-down image staged. Photo by Susan Dickson. Jeem was not harmed in the making of this post.